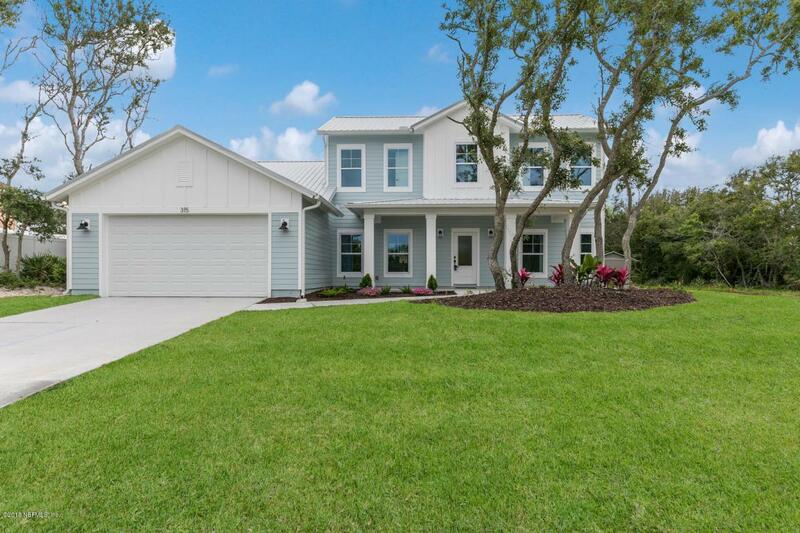 New custom construction in VILANO BEACH is move in ready and comes with builder warranty. 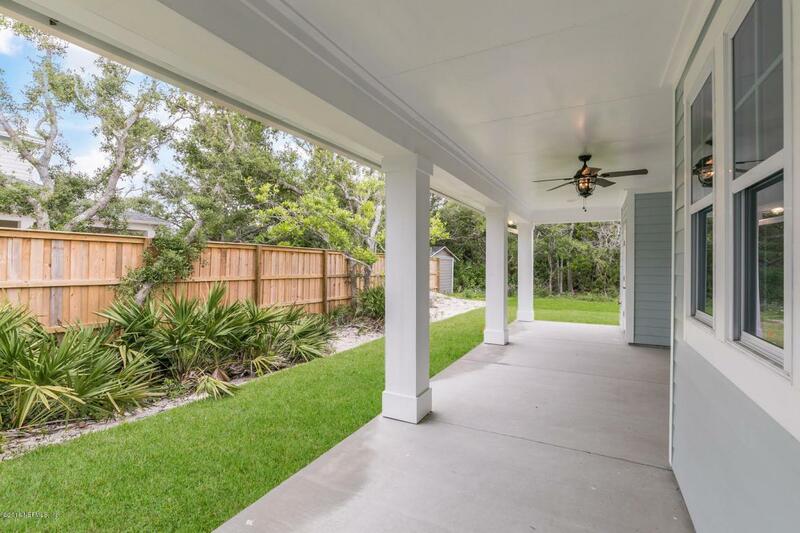 This coastal home is steps to the beach access on one side and Intercostal waters on the other side. This house is built on elevated lot so it stays HIGH and DRY. 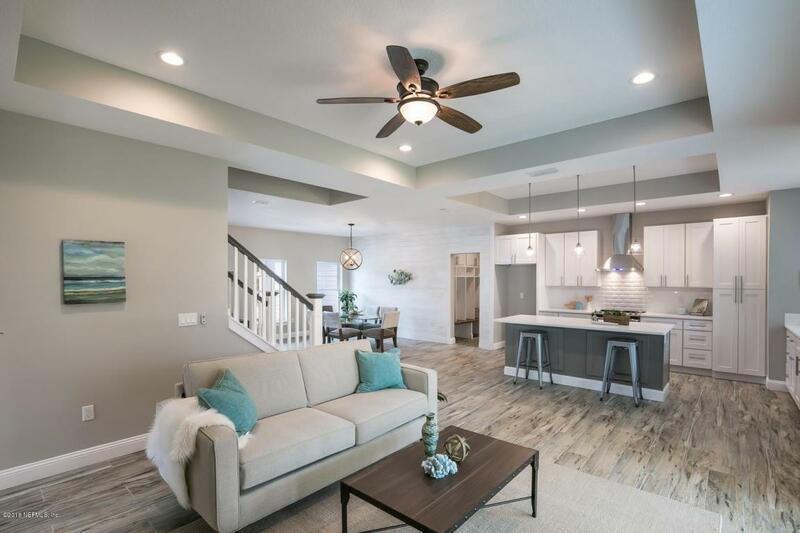 Throughout the house you will find: wood look tile floors, quartz countertops, custom lighting, walk in closet in master bedroom, custom cubbies, Metal roof for energy efficency/ huricane protection, custom gutters. Open floor plan with open kitchen, dinning room , family room. Master and 1 bedroom on the first floor, 2 other bedrooms upstairs. Separate Boat or RV Parking included on the lot. Additionally lot comes with 25 ft easement , great for privacy.